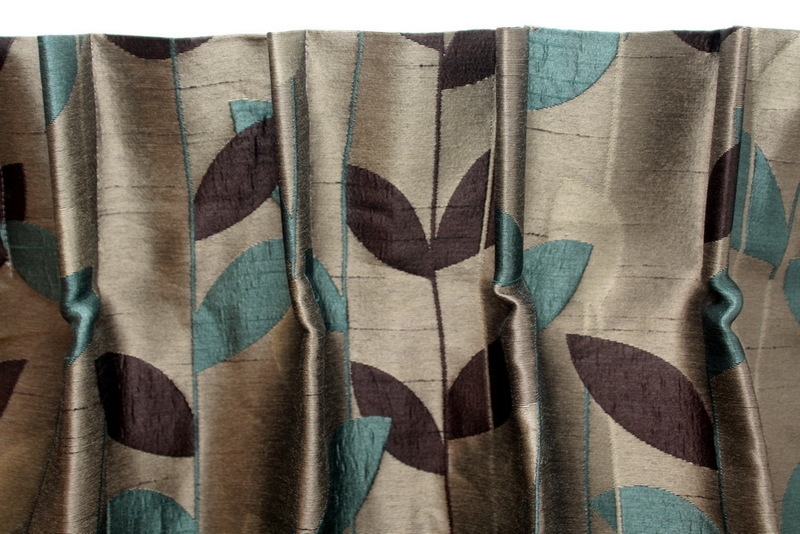 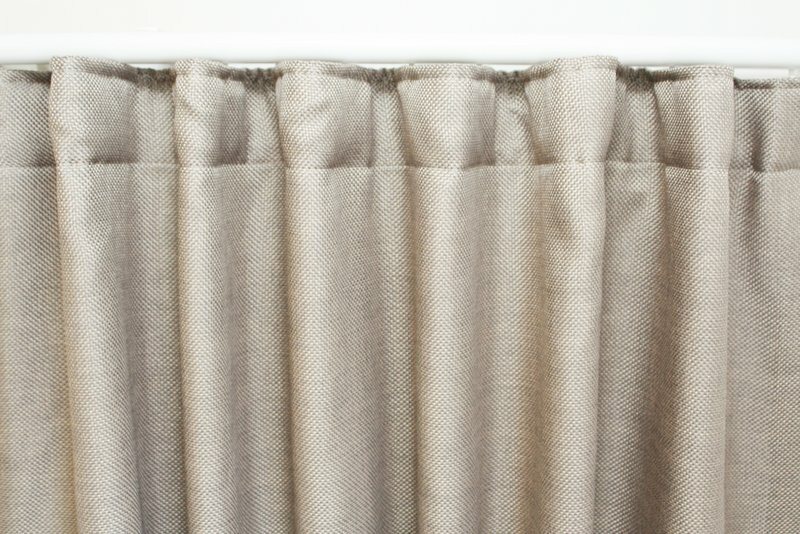 Choosing the right style of curtain heading can add that je ne se quoi to your new home or renovation. 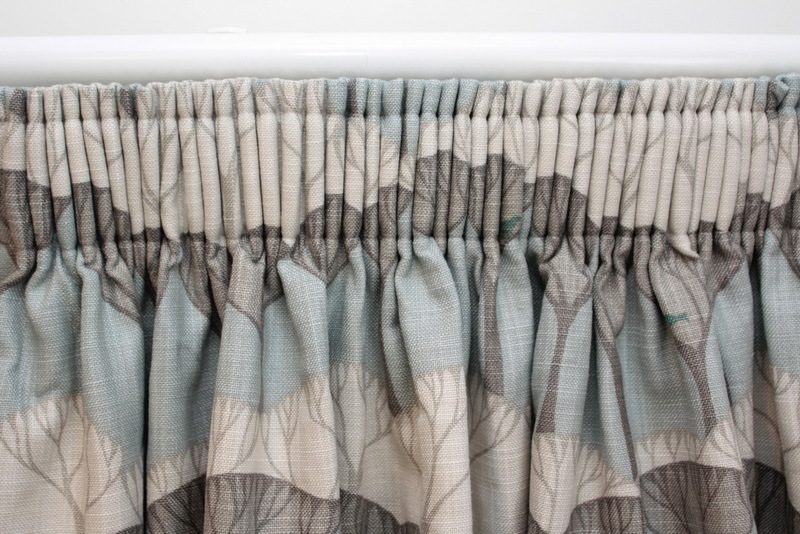 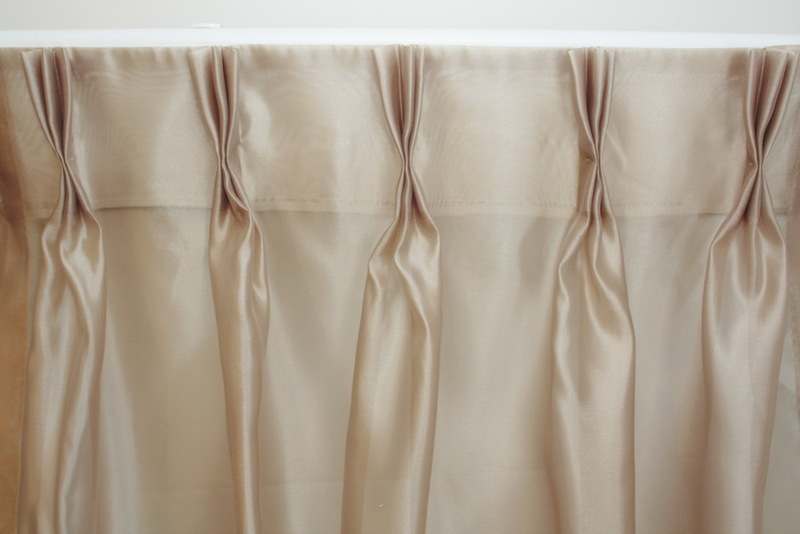 There are a number of styles which we can offer (NB fullness refers to the amount of fabric required to cover the window, taking into account the additional fabric needed for the pleats). 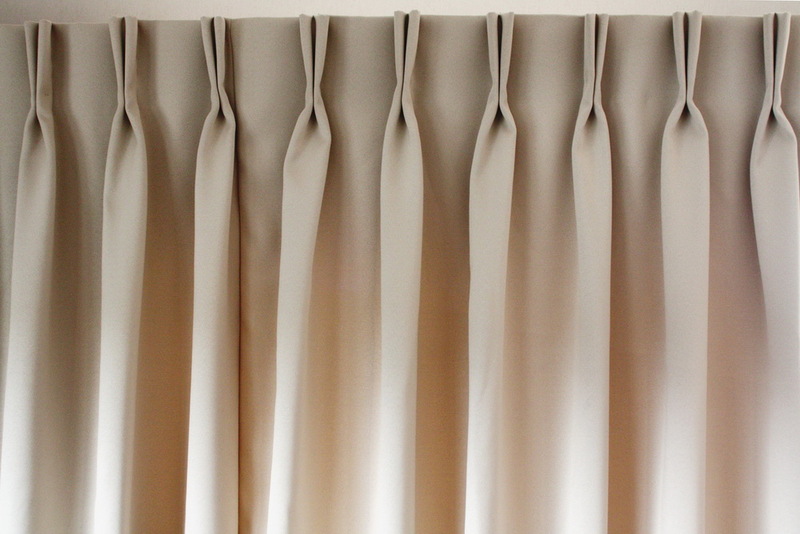 A single tuck to the front only requiring 1.5 fullness (i.e. 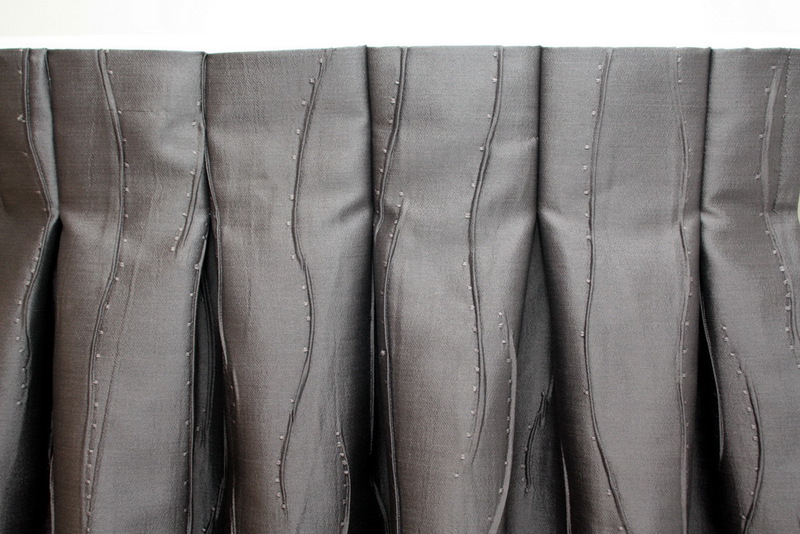 less fabric required).